As part of a study on impacts from the world’s most widely used class of insecticides, nicotine-like chemicals called neonicotinoids, the American Bird Conservancy (ABC) has called for a ban on their use as seed treatments and for the suspension of all applications pending an independent review of the products’ effects on birds, terrestrial and aquatic invertebrates, and other wildlife. “It is clear that these chemicals have the potential to affect entire food chains. The environmental persistence of the neonicotinoids, their propensity for runoff and for groundwater infiltration, and their cumulative and largely irreversible mode of action in invertebrates raise significant environmental concerns,” said Cynthia Palmer, co-author of the report and Pesticides Program Manager for ABC, one of the USA’s leading bird conservation organizations. ABC commissioned the 100-page report, The Impact of the Nation’s Most Widely Used Insecticides on Birds, that reviews 200 studies on neonicotinoids including industry research obtained through the US Freedom of Information Act. The report evaluates the toxicological risk to birds and aquatic systems and includes extensive comparisons with the older pesticides that the neonicotinoids have replaced. 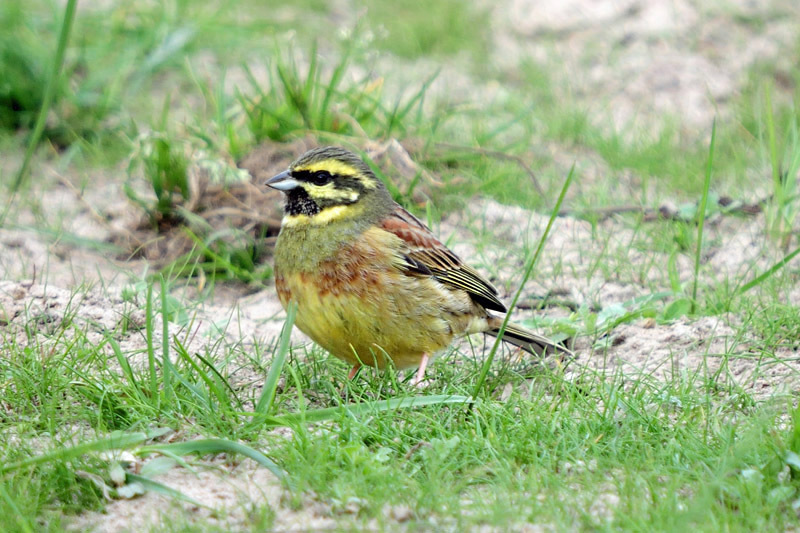 The assessment concludes that the neonicotinoids are lethal to birds and to the aquatic systems on which they depend. The new report concludes that neonicotinoid contamination levels in both surface- and ground water in the United States and around the world are already beyond the threshold found to kill many aquatic invertebrates. Data on surface water contamination from surveys to date, most notably from California and from the Canadian Prairies, indicate that concentrations of several of the neonicotinoid insecticides are high enough to be causing impacts in aquatic food chains. Data from other jurisdictions such as the Netherlands show even higher levels of contamination. Neonicotinoids’ toxicity to bees and other insects has brought them the most attention thus far and has dominated recent concerns of regulatory institutions worldwide. The serious risk to bees should not be understated, as one-third of the US diet depends on these insect pollinators. The ABC assessment makes clear, however, that the potential environmental impacts of neonicotinoids go well beyond bees. Buglife UK have added that “This highlights the poisonous nature of neonicotinoid insecticides, environmental concerns go well beyond pollinators. They can persist in the soil for many years, leach into aquatic ecosystems and affect birds and mammals. One of the reasons neonicotinoids are so commonly used is because they are promoted as being non-toxic to vertebrates, but this study shows that claim to be false”. This report has been released shortly after the European Commission failed to agree on a proposed ban on three of the most commonly used neonicotinoids– imidacloprid, thiamethoxam and clothianidin. Representatives from Member States met to discuss a significant ban after the European Food Safety Authority identified a ‘high acute’ risk to honeybees. However, with five countries abstaining from the vote, including the UK, the ban failed to go through. Buglife said “The ban proposal will now go through the appeals process with the European Commission free to ban the insecticides unless Member States reach a compromise within two months. I am sure that the European Commission will take note of the recommendations of this significant report when making their next decision and enforce a robust ban”. It should be noted that in Jersey itself, very few of these products have ever been used. 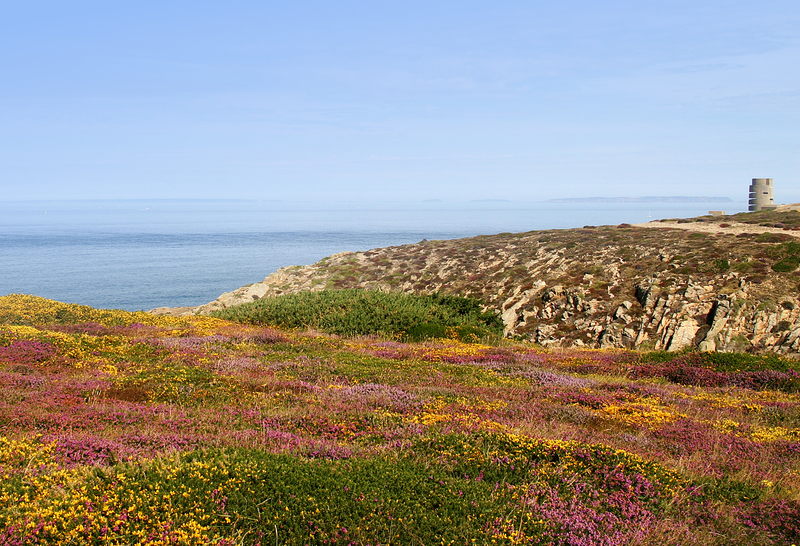 However, their use outside of the Channel Islands will undoubtedly have a bearing on our wildlife too. 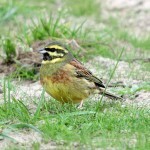 This entry was posted in Bird monitoring, Blog, Top News by Glyn Young. Bookmark the permalink.